Liverpool set to reignite interest in Aaron Ramsey? Liverpool will reportedly take the lead in the race to sign Arsenal midfielder Aaron Ramsey if the Wales international leaves the Emirates on a free contract next summer, according to The Mirror. The Gunners are understood to have ended negotiation talks with the 27-year-old playmaker over extending his contract after hitting an impasse. The Premier League duo Chelsea and Manchester United are believed to be monitoring Ramsey’s situation, while Barcelona and Juventus are among the European clubs tipped to make a move. However, the aforementioned report suggests that the Merseyside giants now top the list of interested clubs as manager Jurgen Klopp is a huge fan of the Welshman and had an approach rejected back in the summer. 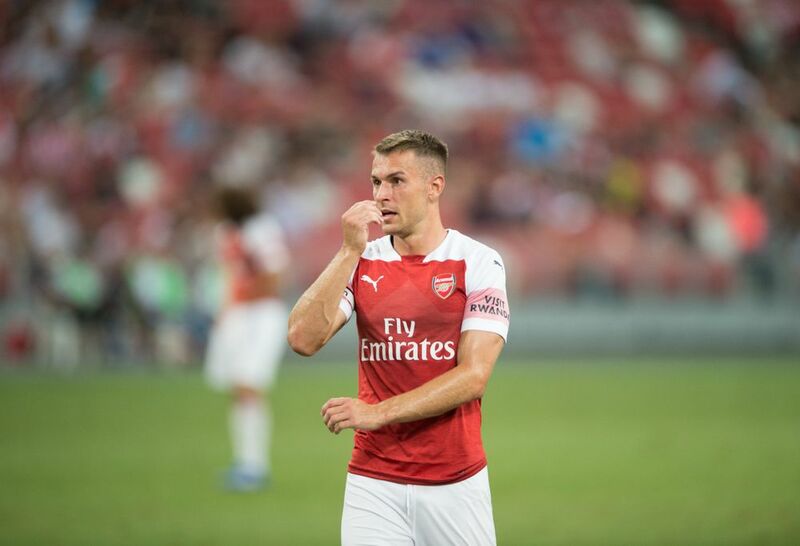 The German boss is said to have made an inquiry regarding Ramsey’s availability, but the north Londoners knocked their league rivals back as they were hopeful that contract between two would reach a positive conclusion.